When are Mansfield Town players' contracts due to expire? 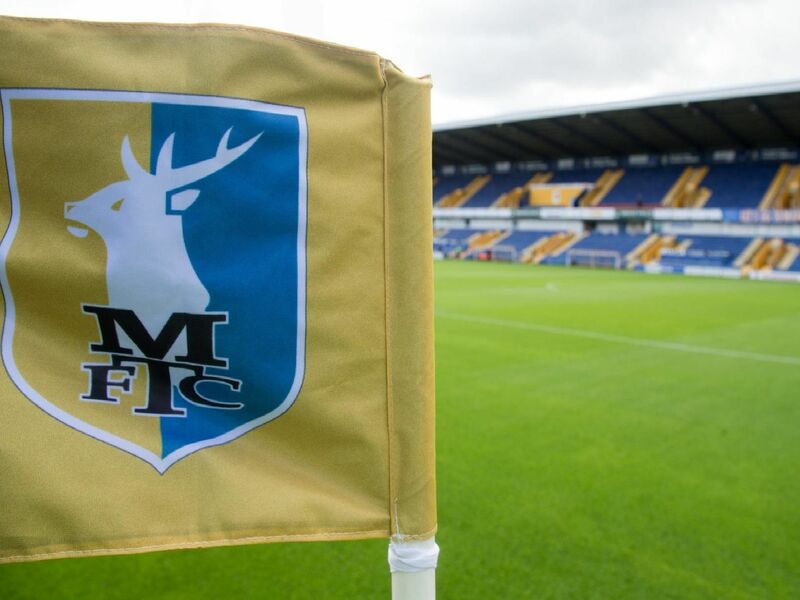 Mansfield Town are pushing hard for promotion from League Two with a strong squad for David Flitcroft to choose from. But how long are those very players contracted to the Stags for? Check out our gallery for a guide to when the Chad understands the squad's current deals are set to run out, with the players listed in alphabetical order by surname. On loan from Nottingham Forest until the end of the season. Reds deal expires Summer 2020.